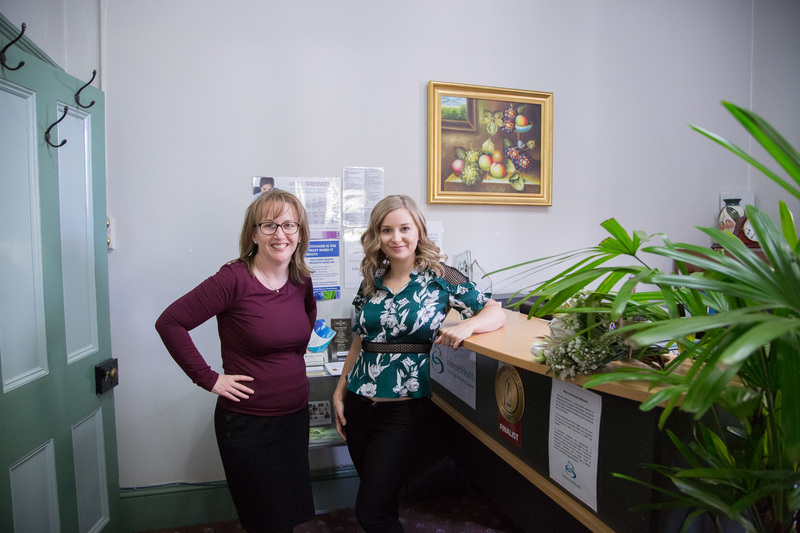 There are two Nutritionists at the Informed Health Nutritional Wellbeing Centre, Fiona Kane and Rebecca Varcoe, we work together to achieve fabulous results for our clients. Our small team aims to provide a supportive, nurturing, informative and ultimately healing experience for our clients. Nutrition is the science of food, the nutrients in foods and how the body uses those nutrients. It includes the process of ingestion, digestion, absorption, metabolism, transport, storage and excretion of those nutrients. It also includes the environmental, psychological and behavioural aspects of food and eating. We offer the health and wellbeing part of Health and Safety days to help your business to comply with the Health and Safety Act. More information here. We love to help people GET BACK INTO LIFE! - again. This is a valid fear. Rest assured, when people come to us, they get results! See what our clients say about us We investigate all of the reasons why you have your current health problems or weight problems. work for most people and if it does - is not sustainable! You’ll get a fat loss program that works! Again, some of our clients have come to me because they have tried every other ‘diet’. But unfortunately many of these clients have put on more weight in the long run. Fiona has been on the weight loss merry-go- round herself and knows what works! At Informed Health Nutritional Wellbeing Centre, we have created Your Ultimate Wellbeing Program which equips you with the priceless knowledge of how to eat well for life. You are not just given an information sheet, you are given a thorough explanation of how your body works, how food works, and how you can lose weight and keep it off for good. We also give you an eating plan, heaps of great recipes and lots of continued information through our website, Facebook page and newsletters. This is a way of eating to embrace for a lifetime, not a fad diet to be endured! policy then our services are claimable. 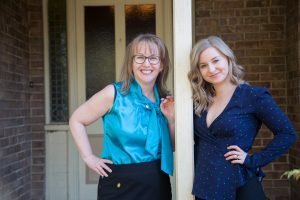 Fiona has battled with weight problems at various times, thyroid disease, auto immune diseases, migraines, food sensitivities and has even had several small strokes in her early twenties. “My health journey inspired me to help others". 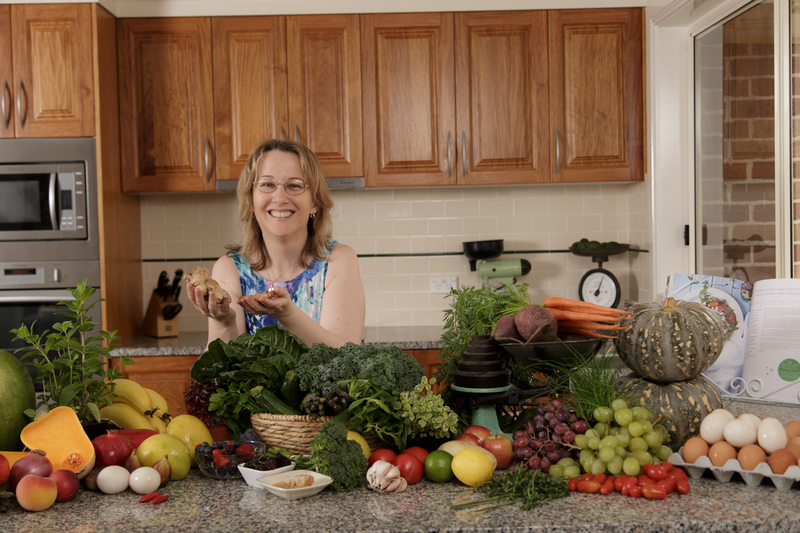 I am now a qualified Nutritionist, but in many ways, my early health journey taught me far more than a textbook ever did.“I never judge - I’ve walked on that rocky road back to health myself”. Fiona and Rebecca are qualified and experienced Nutritionists. 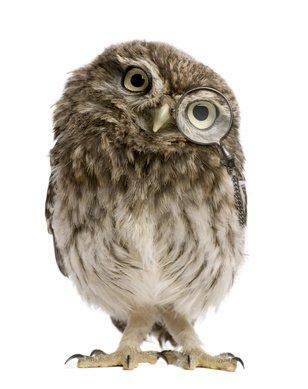 We provide you with guidance, education, advice and encouragement so that you can make your own decisions. It’s about giving you the power to take charge of your own health so that you don’t feel helpless and powerless when dealing with health professionals. We will take the time to ensure that we fully understand your needs; and also ensure that you fully understand what needs to be done to get results. We are holistic in our approach - we treat the whole person not just the health problem. You are totally unique, that’s what makes you wonderful! And because you are unique, so too is your treatment plan. Your treatment plan will be tailored specifically to your particular circumstances and lifestyle. If you want to lose weight, manage cholesterol or regulate your blood sugar or control your mood without using strong medications, there are ways to do this. We can show you how. However, we will never interfere with what your Doctor has prescribed or ask you to stop taking your medication. We are qualified to prescribe supplementation safely taking your medications into account, we are also knowledgeable about how your medications work and what kind of nutritional deficiencies are caused by certain medications. Sometimes clients come to us because they feel that they simply haven’t been listened to before. Many have been asking for help for a long time and their concerns have been dismissed, or have been told that they simply have to "live with" their symptoms. They are so happy to finally be taken seriously. We often hear "I felt like I was going crazy". people tell us that they are so happy and relieved to find answers and solutions to things they have been told to live with! 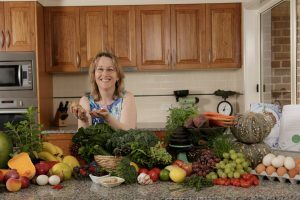 Although we love using nutritional medicine, and understand the vital importance of nutrition for health, we don't limit our treatments to nutrition, it is just the starting point. Many people like to get to know someone through social media before making contact. If this is you, then feel free to connect with us via Facebook, Twitter and Instagram for health tips and the latest news on health and nutrition. We look forward to connecting with you! Together, we will work in support of your medical treatments, not in competition with them. Your medical treatments will never be interfered with, and nor will we recommend changes that will compromise their effectiveness. You’ll no longer be confused about nutrition, ever again! When you come to visit us, we will myth-bust a lot of nutrition stories. You’ll walk out of our clinic with a correct understanding of nutrition for life. You’ve found someone who can actually HELP you! 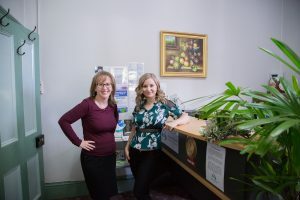 At the Informed Health Nutritional Wellbeing Centre, you’ve found people who genuinely care and who want to help you achieve your health goals. You are not simply just another client; you are an important individual who deserves our attention and time. If you come to us for help, you’ll get it. It’s as simple as that! We believe in Nourishing Body and Mind to achieve Your Ultimate Wellbeing. Helping people to understand and meet the real needs of their body and mind, so wellbeing comes naturally.